Laboratoire 7 MED wanted to give users and doctors access to its know-how in the field of disposable medical-surgical devices? developing the intra- uterine 7MED 380 USHA device specially designed, in its short version for nulliparous, has a flexible and thin inserter allowing the passage of resistant collars. WHAT IS 7MED 380 USHA? 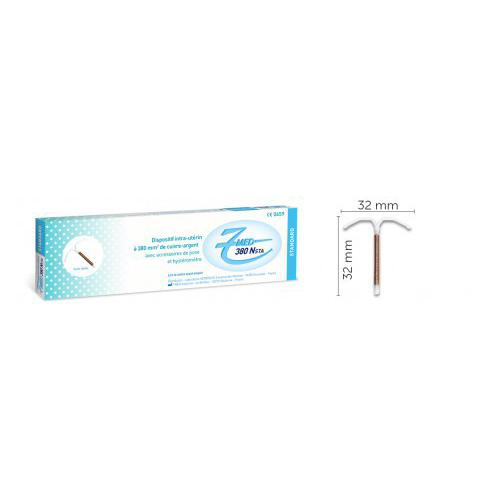 7MED 380 USHA is a ready-to-use, sterile pouch intrauterine copper device consisting of two flexible polyethylene arms, a 380 mm2, X-ray opaque copper wire, and single-strand polyamide. 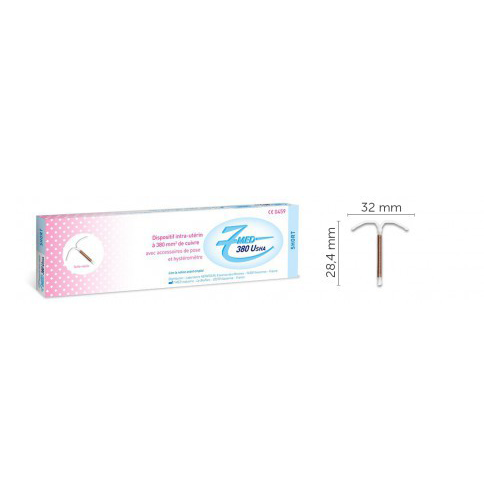 A short format allowing, according to the size of the uterus, to adapt better to the anatomy of the patient and to be placed on the nulliparas. 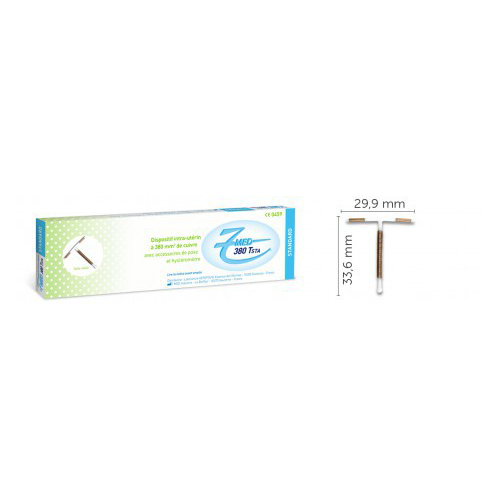 It has a soft and thin inserter allowing the passage of resistant necks. HOW DOES THE 7MED 380 USHA INSTALL?